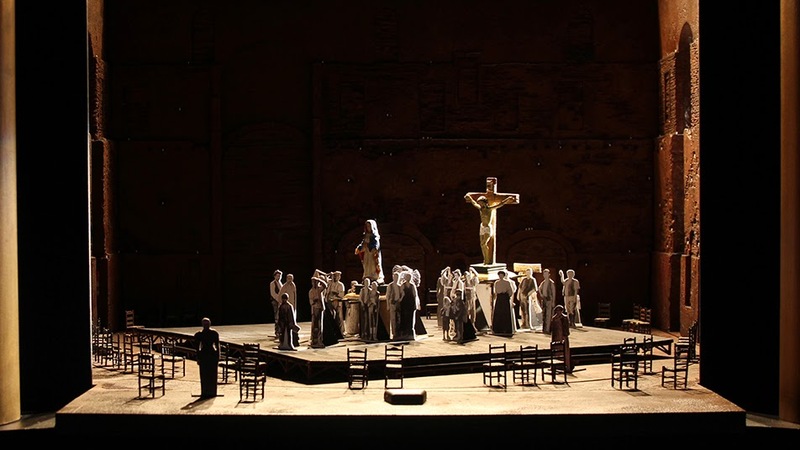 Every year I rank that year's simulcasts from the Metropolitan Opera--it's that time again--and every year it is difficult. Of course, I can only rank the ones I saw, and I missed Die Meistersinger von Nürnberg and Bluebeard’s Castle. Ranked strictly for pleasure I must go with Le Nozze di Figaro in first place. The production made lots of sense, as you know it very seldom does. In second place for pleasure I have to place Grigolo's Tales of Hoffmann. 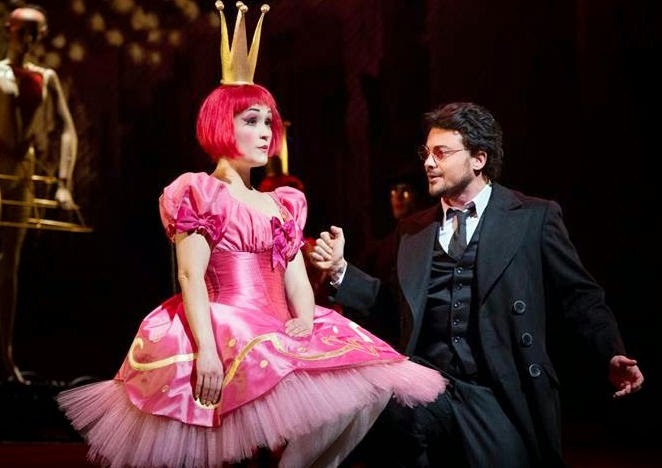 Hoffmann's emotional rollercoaster seems very natural when Vittorio Grigolo sings him. 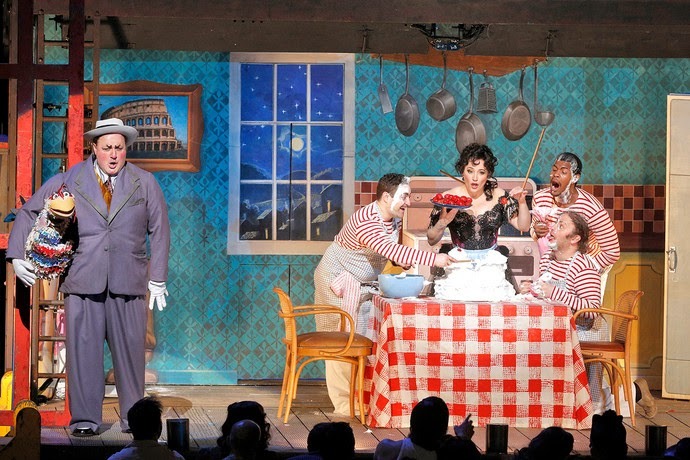 This opera is just a lot of fun, though the staging of the Venetian scene doesn't really work. I can't go any further without La Donna Del Lago in third place. It could just as easily be first. I enjoyed it all. There was a lot of complaining about the production, and I realize that this complaining is not usually accompanied by an explanation of what is wrong with it. I thought the rag-tag Scots were wonderfully contrasted with the opulent king. So what was wrong with it? I enjoyed this quite a lot. I have to put I Pagliacci fourth. This was so much fun I almost forgot there would be mayhem at the end. It was very entertaining, though I think I prefer Cavalleria as an opera. Macbeth falls to fifth. I thought Netrebko was amazing in this, an altogether different kind of pleasure, but I sincerely want her to stop singing it now. 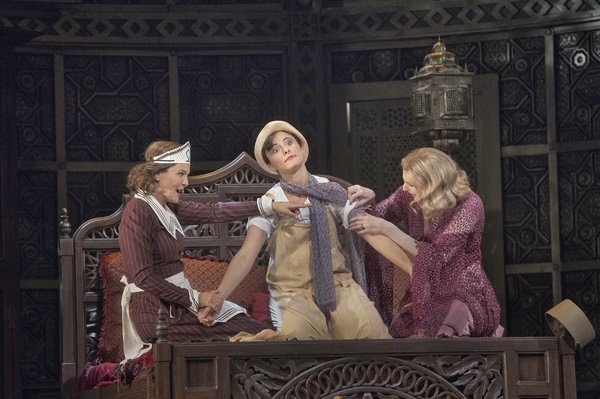 This role should only be sung by singers who never get carried away. It's too dangerous. Rearrange these top 5 in any order. The contrast with Netrebko in Iolanta at six could not be more astounding. I loved this and was pleased to get a chance to see this opera. I also know that Netrebko is happy to have gotten a chance to sing it at the Met. Cavalleria Rusticana at seven made a powerful musical effect despite some singing difficulties. 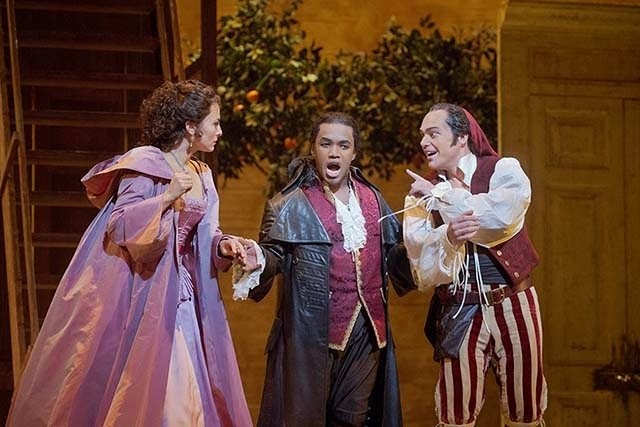 Everyone sang well in Il Barbiere di Siviglia at eighth, but I want more. 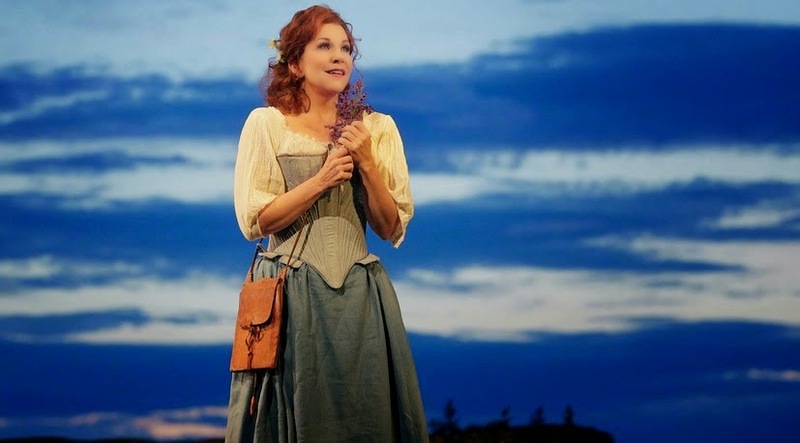 The opera seemed to be about the singing, and I wanted romance, too. In Carmen I didn't like Antonenko as Don Jose. He doesn't project as weak. If Don Jose is a punk, why should we care if he screws up his life. 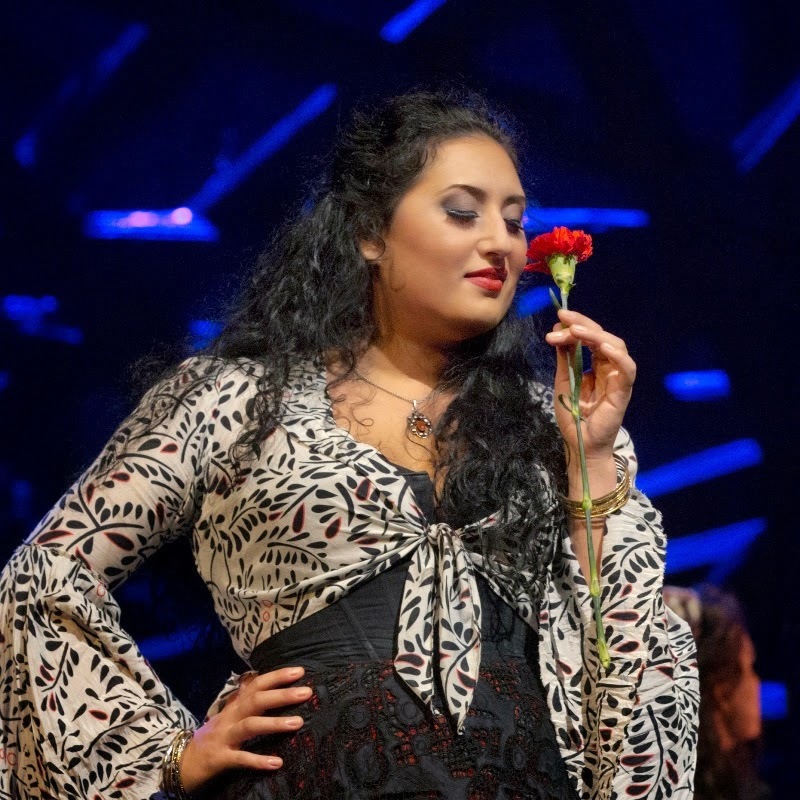 Rachvelishvili's Carmen didn't quite make up for it. Sorry. I just don't like The Merry Widow. Musically it had no spark. There's nothing magical about these rankings. I watch quite a lot of film and streaming from Europe these days and I notice a couple of things. The Metropolitan Opera orchestra has a gorgeous sound which makes its best effect in contexts with a thick, romantic orchestral texture, like Cav/Pag. I also begin to notice that Salzburg and Munich seem to have a better understanding of voices and who should sing what role.